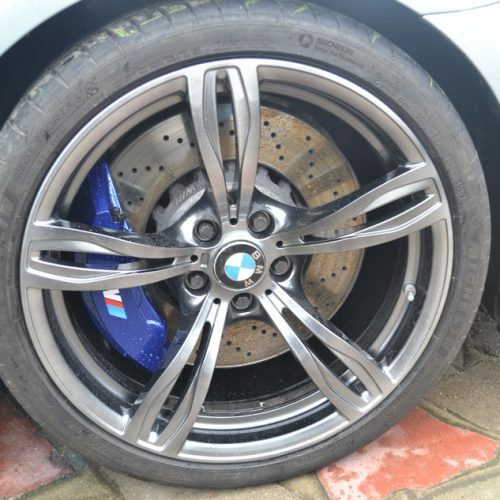 We know how important your car is and the look you want. We also know how important it is to have your car available at all times. For your ease and convenience our mobile team will come to your house or workplace. 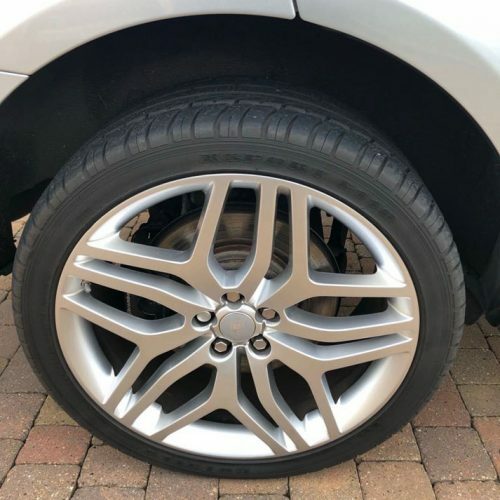 Paintwork – from scuffs and scratches to large dents and cracks we can use a variety of techniques to repair your car. 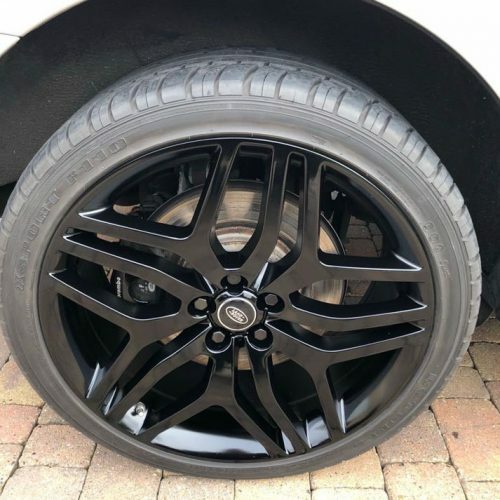 Our experienced technicians have a full colour scheme on board to to provide the perfect match to your vehicle. Why lose your car to a body shop when we can come and fix it right in-front of your very eyes! 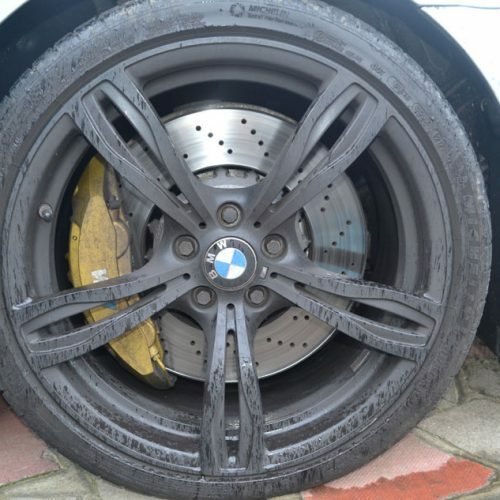 Wheels – there’s nothing worse than a nice clean car and damaged wheels! Our mobile technicians have large vans fitted with wheel spray booths ready to bring your wheels back to perfection. 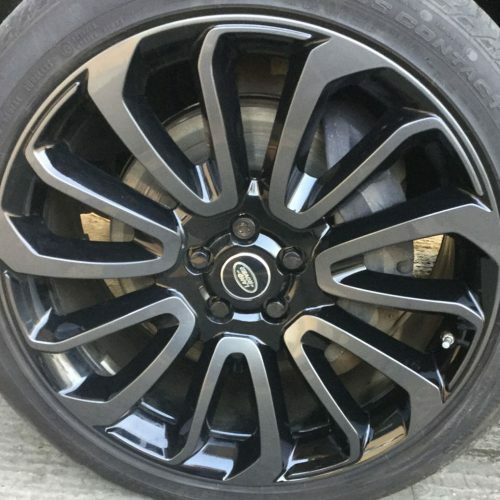 It’s not only damaged wheels we look after, if you’d like a change of colour or finish we can offer that too. Ask about our full range of colours and finishes if you want something really ‘Unique’. 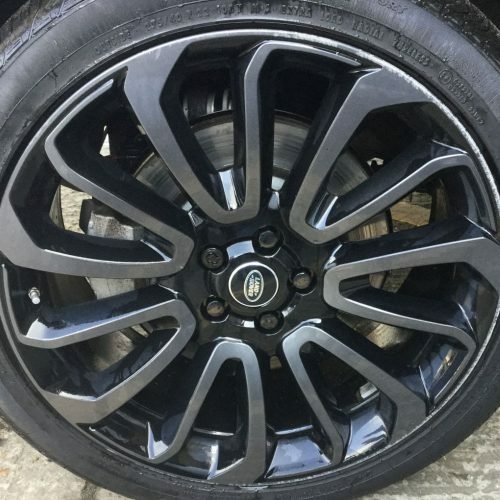 We are also on hand to come and collect and return your wheels if a full refurbishment is required for diamond cut, corroded or any wheels requiring straightening. Dents – PDR (Paintless Dent Removal) is a cost effective way of removing any dents without the need for re-painting. Using a combination of rods and glue pulling those minor dents can be removed whilst keeping the original paintwork.